Clinton Township Dentures | Mark D. Berman, D.D.S. & Associates P.C. 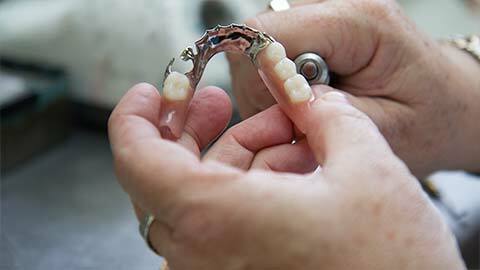 Dentures are a great way to improve your smile. Full tooth loss has several causes. It can happen as a result from anything to injury and decay, to removal by a dentist for reasons of health. 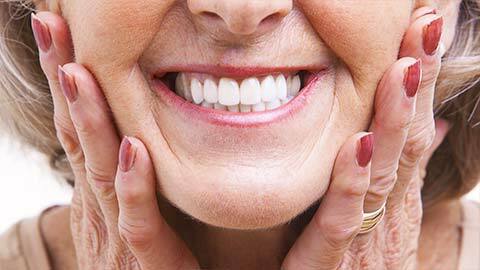 A denture is an instrument placed into the mouth to hold false teeth in place. These teeth look and function just like real teeth. Because of their realistic appearance and function, you can live as you normally would. Replacing toothless areas results in greatly increased chewing ability, visual appeal, and pronounciation. We supply both full and partial dentures. A full denture is used to replaced an entire set of teeth, where a partial denture replaces only sections of lost teeth. 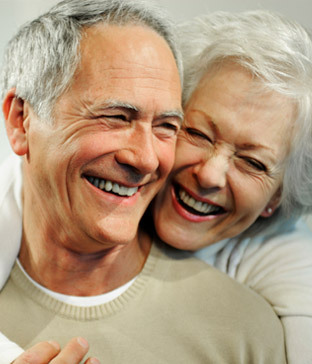 If you need more information about Dentures in Clinton Township, contact us today. Mark D. Berman, D.D.S. & Associates P.C.